Say to hello to William and Tara! A super sweet couple with an amazingly bright future. I first met Tara, her mom, and soon to be mom-in-law at the bridal show in SA. On such a hectic day filled with numerous brides, Tara and her family stood out and made an impression to my wife and I. It was exciting to hear about William and Tara's relationship, their time at Texas A&M, and their future. William and Tara have a full year ahead of them to include a move to Chicago, starting a new school/job, and tying the knot at Elian Hotel. 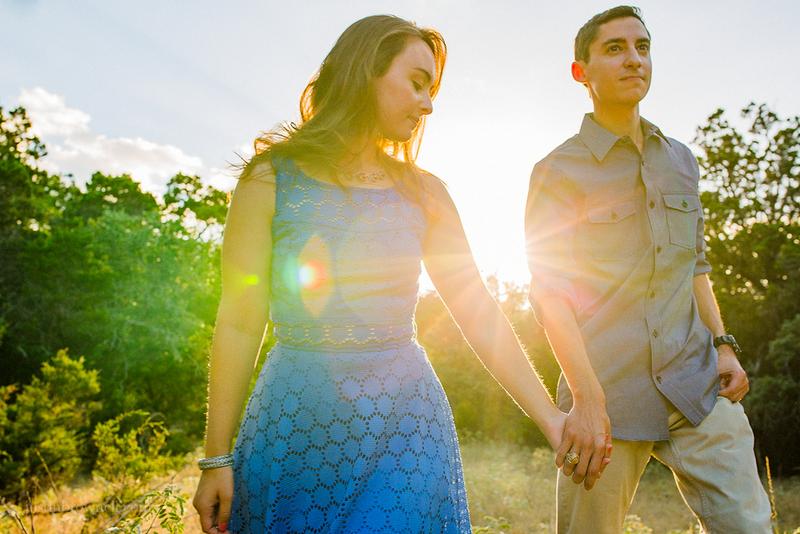 But first, how about some awesome engagement photos!